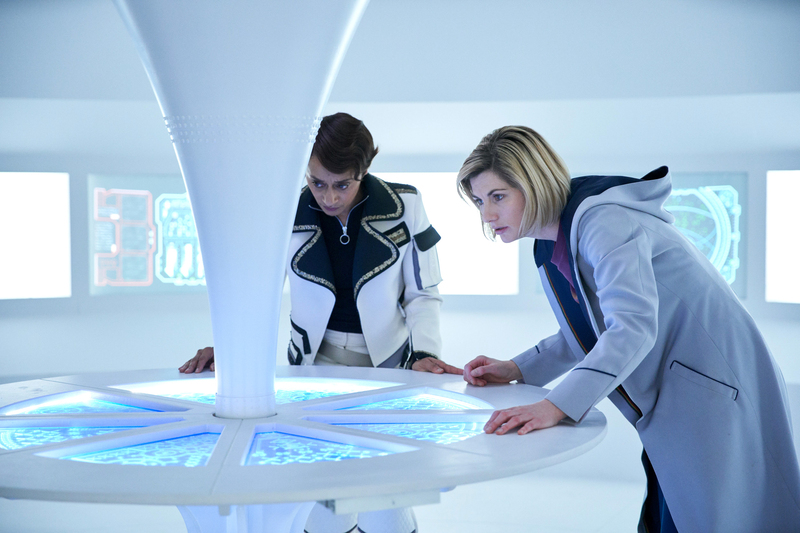 Following the airing of Doctor Who series 11 episode 5 ‘The Tsuranga Conundrum’ and releasing the synopsis for Episode 6 we now have details of Episodes 7 & 8. 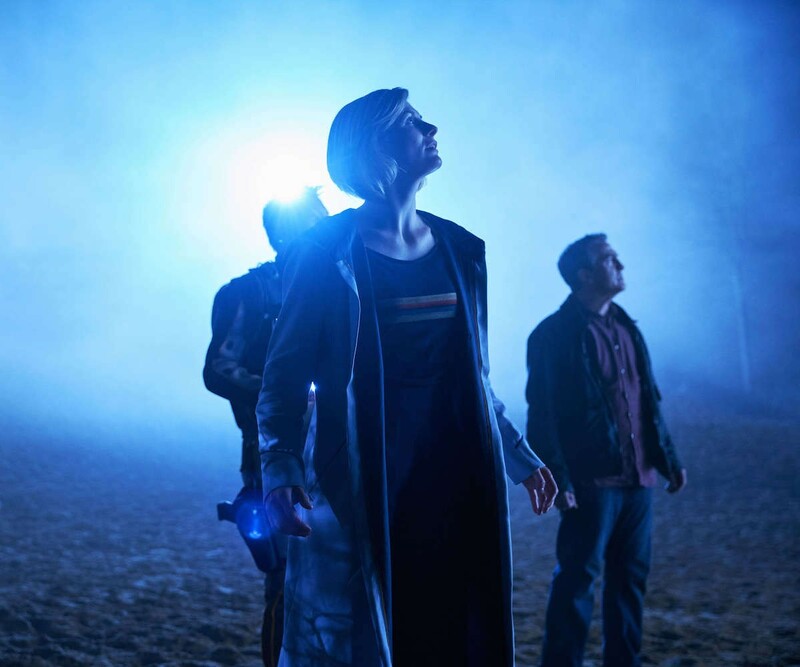 Following the airing of Doctor Who series 11 episode 2 ‘The Ghost Monument’ and releasing the synopsis for Episodes 3 & 4; we now have details of Episodes 5 & 6. 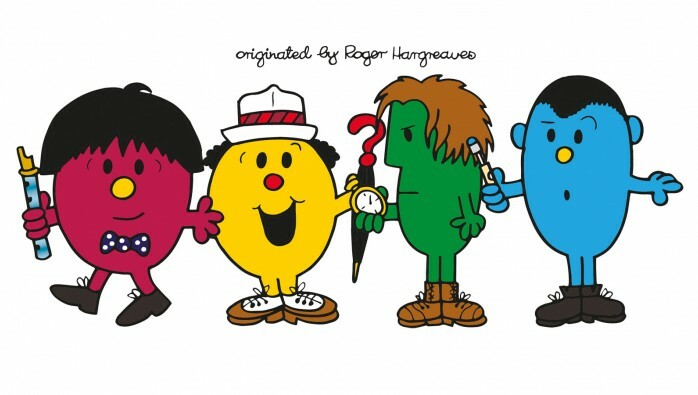 San Diego Comic Con is a fixture of the pop culture calendar every year and is considered the ‘Geek Mecca’ where many companies choose to make major announcements for their movies, TV shows and products. 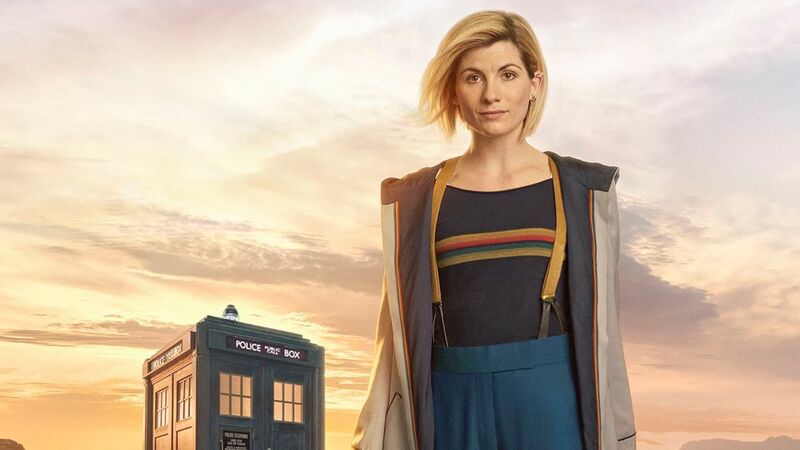 BBC release teaser for Doctor Who Series 11! 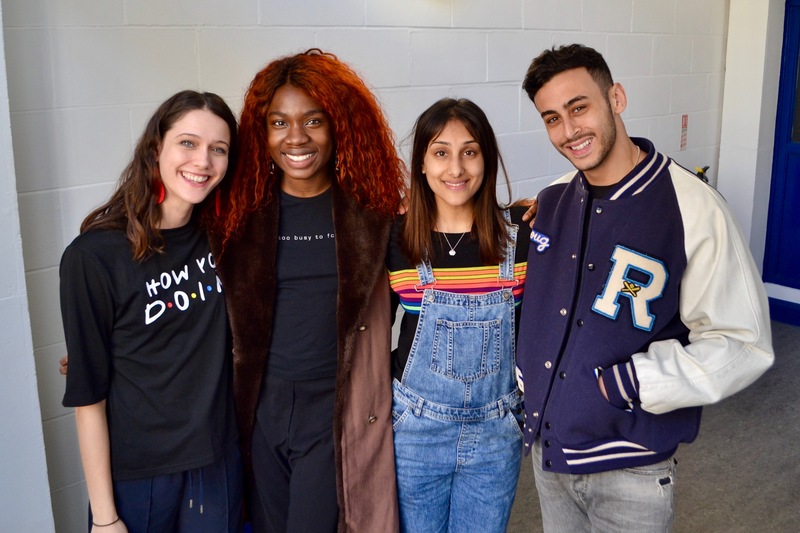 Doctor Who fans across the world got their first glimpse of the Time Lord’s new companions in a specially-filmed preview of the new series, due to air later this year on BBC one. 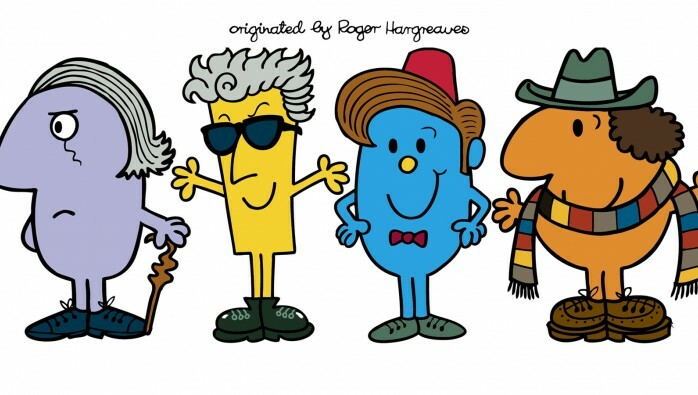 Last month saw the publication of the first four books in a series celebrating two global icons – Doctor Who and the World of the Mr. Men and Little Miss.